I've come to realize, technology rules my life. 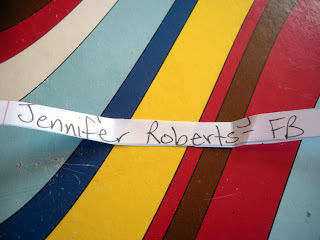 I woke up this morning anxious to get to drawing the name for the giveaway. First though, I thought I'd check if there were any more entries. I came to the slow realization that there was something terribly wrong. The majority of the pages I tried to visit just wouldn't load. I tried restarting my computer, using another browser, signing in to Pat's MacBook, restarting the router and modem, using my phone, clearing my cookie cache, anything and everything I could think to do. To no avail. There's simply something wrong with our internet provider today. Since I was unable to visit the sites I usually do each morning as part of my routine, I feel just a bit OFF today. You know, like I left the oven on. I just feel like something has been forgotten. 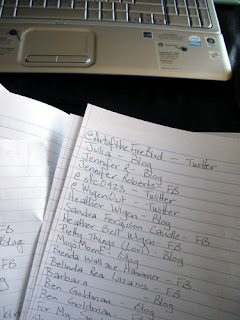 Eventually, I was able to navigate to the page I needed and finally put down the last few names for the drawing. Sorry for the delay. But, I wanted to pour out my web woes AA style first. 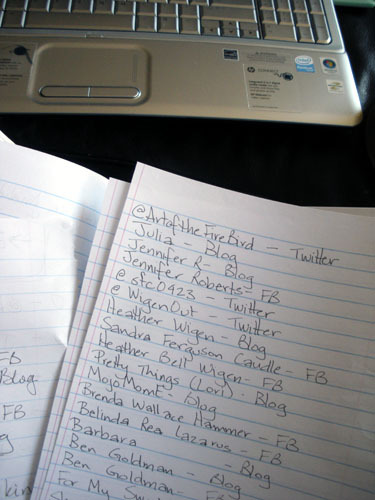 . . Hi, my name's Hope and I'm addicted to the internet. There, I said it. Now, we can move on. 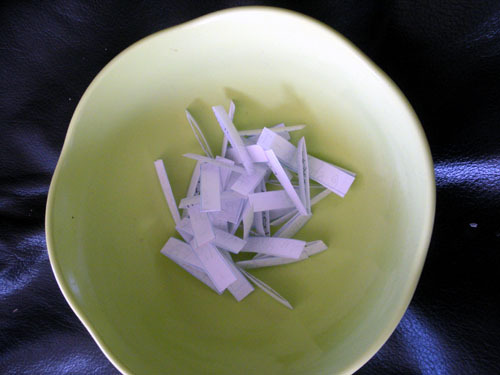 So, I completed the list of those who wanted to be included in the drawing. Cut the names into little strips and put them in a bowl. Pat pulled out a name and it's. . .
JENNIFER ROBERTS. . .for her entry on my Facebook Page. and let me know how you want me to get the jewelry holder and earrings to you. To the rest of you; thanks so much for entering the giveaway! Keep your eyes peeled because there may be more in the future! 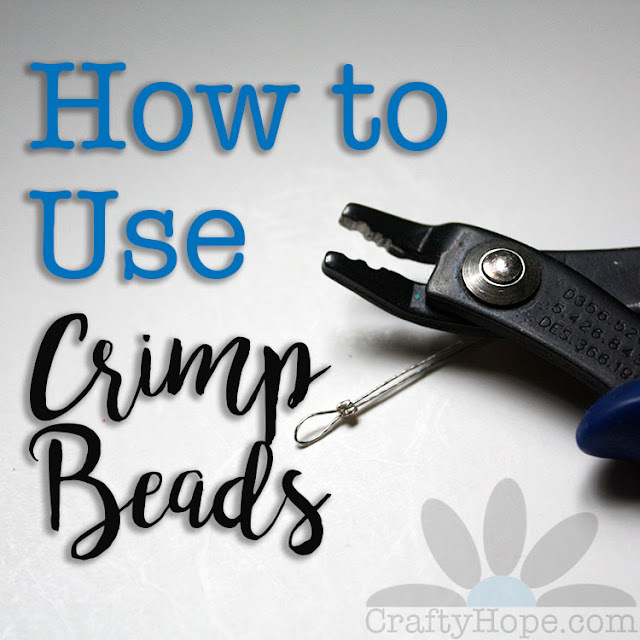 Before I head out (to pour my internet panic into some Margarita Friday happiness), let me tell you about one more Giveaway over at Lori Anderson's Blog: Pretty Things. 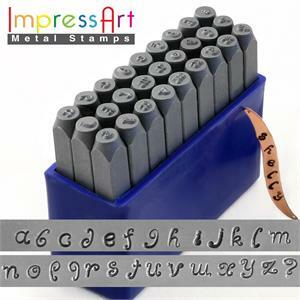 She's giving away this awesome set of metal stamps. Head over to Lori's blog to see how you can enter. 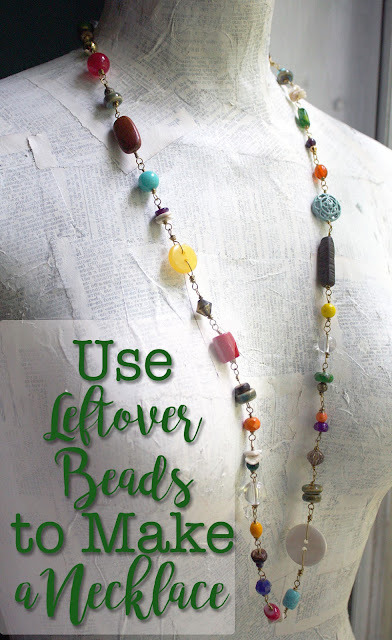 I also listed a beautiful necklace last night that I would share with you, but Etsy seems to be one of the problem pages. As such, I'll share more about it when MediaCom gets its act together. I am an addict too!!! I can't breathe without my cell phone with FB and Twitter on it. LOL. Love your blogs. Keep up the good work!